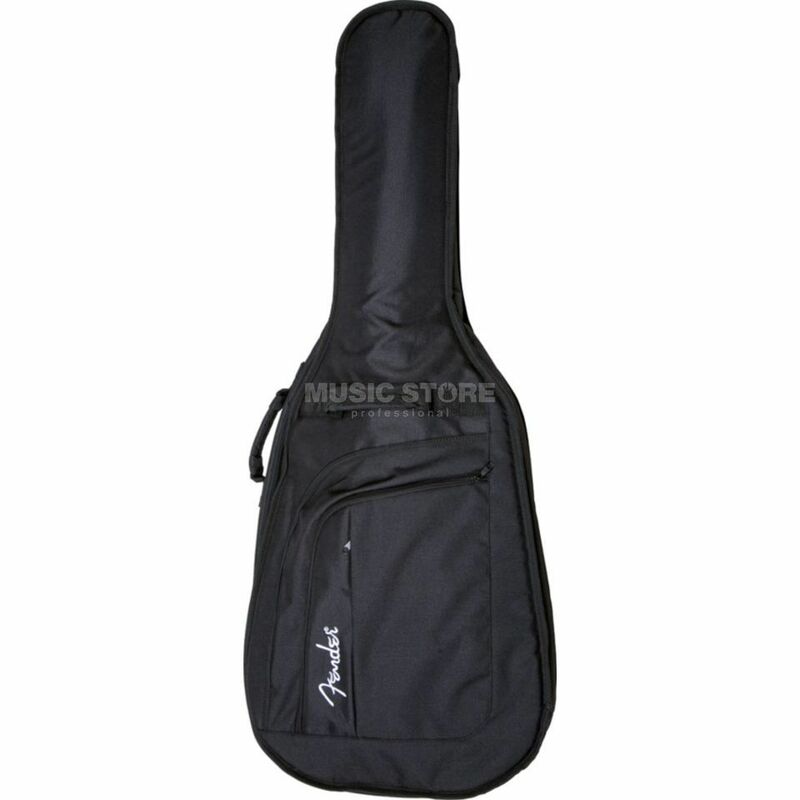 The Fender Urban Bass Guitar Gig Bag is a functional softcase and provides adequate protection for your instrument. It is made using a water resistant polyester with an 11mm internal foam padding. Other useful appointments include backpack style shoulder straps and two large outer pockets for extra accessories like a cable or tuner.